The reason why donors donate to your organization is because they have faith that you are making a difference to the cause they care for. Their donation is like an investment in the task they expect you to realize. They support you and value your efforts. 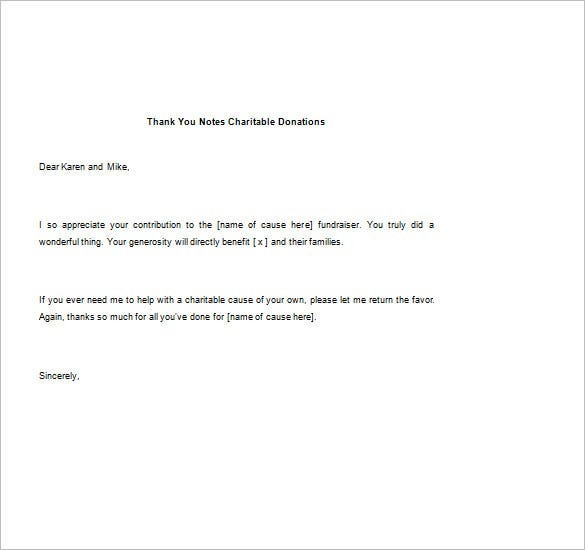 Sending a donation sample thank you note not only demonstrates your appreciation but also motivates the donor that choosing your cause was a good decision. 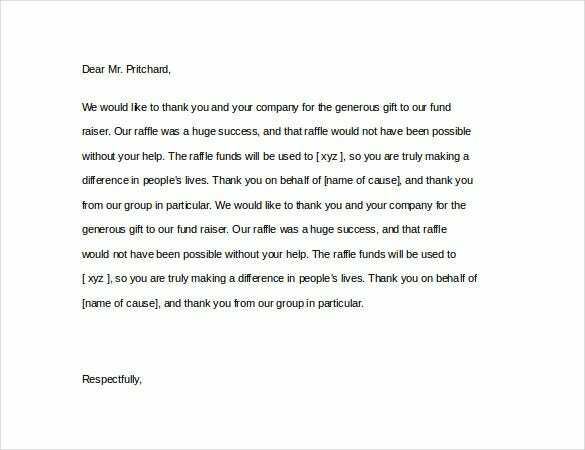 Donations are made in return for an inbuilt trust. 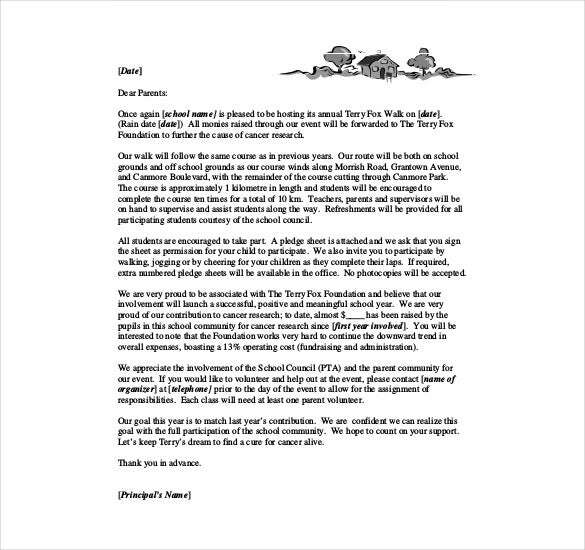 Express your thankfulness to your donors by sending them a warm thank you note against their donations made for the development of a school and let them know how you plan to use the amount. 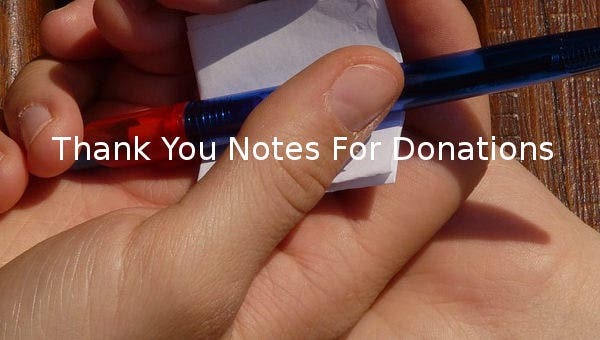 Use the ‘Free Thank You Notes for Donations in Memory Download’ format to edit and prepare a thank you note for those who have contributed towards restoring memory of a deceased person. 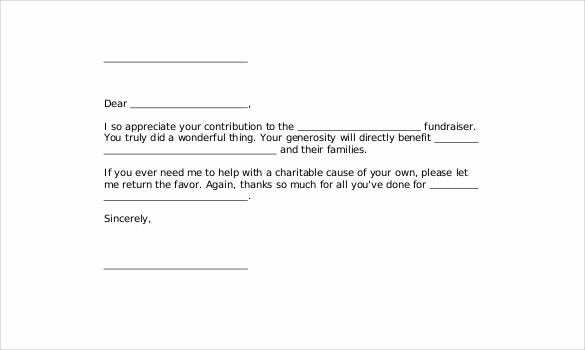 Whether you want to thank a first time giver or an existing donor that has been with you from a long time, you can use these wonderful thank you note samples to make the right impression. 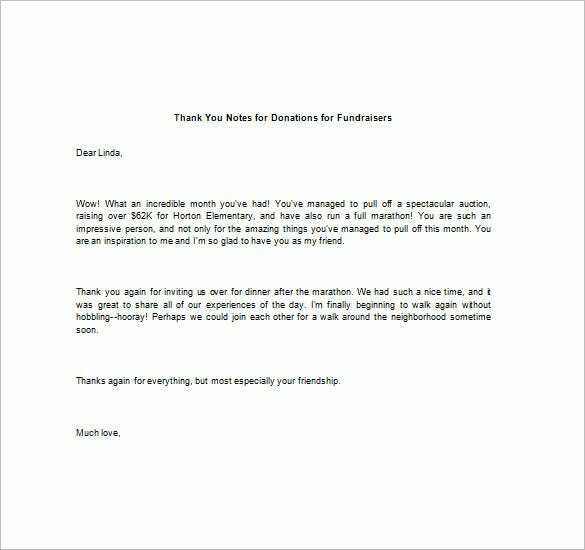 You can even customize the message for individual contributors. If you have any DMCA issues on this post, please contact us!